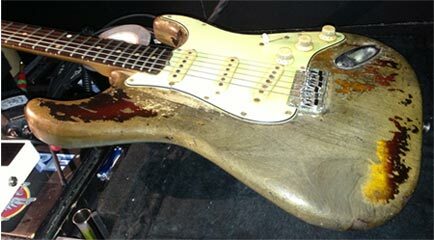 Blues Rock Titan Joe Bonamassa borrows the late Rory Gallagher’s infamous Stratocaster for his performance at the Royal Albert Hall in London! 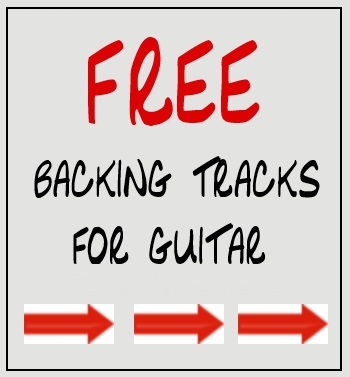 The 1960’s saw many guitarists emerge from the competitive trenches of the British Blues scene. 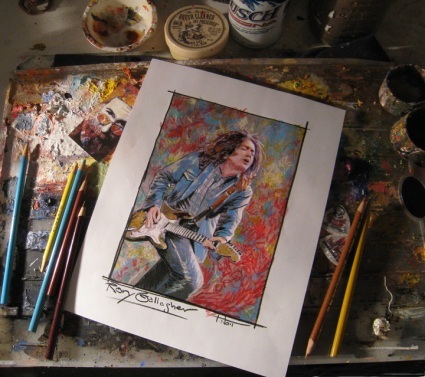 One such man was Rory Gallagher. With his fierce fret work and rugged voice, combined with a love of the blues, rock ‘n’ roll, folk and R&B, forged a sound all his own. 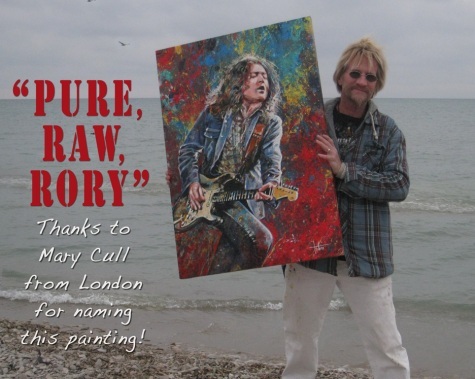 Barely out of his teenage years, the Irish guitarist cut his teeth with the blues-rock power trio, Taste, before diving head first into a quarter century solo career, all the while winning the hearts of fans and the reverence of guitarists around the world. Sadly, Rory Gallagher passed away in 1995, but he lives on in the music he so lovingly crafted, through which his legend will never die. 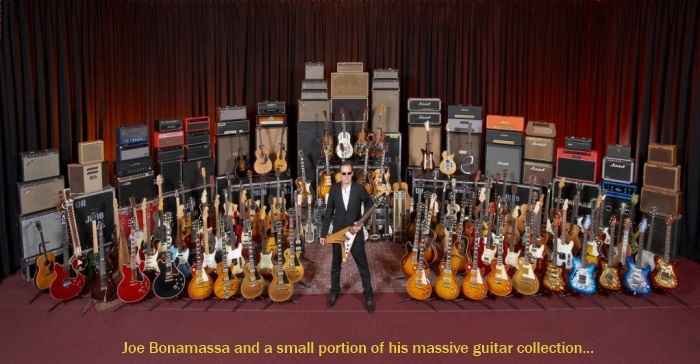 Read more on Joe Bonamassa’s Official Site by [CLICKING HERE].